Bottom line it's one of the best lead generation strategies for loan officers. Google is constantly indexing hundreds of millions, if not billions, of webpages. How do they know what to show on the search results when you enter a search query? 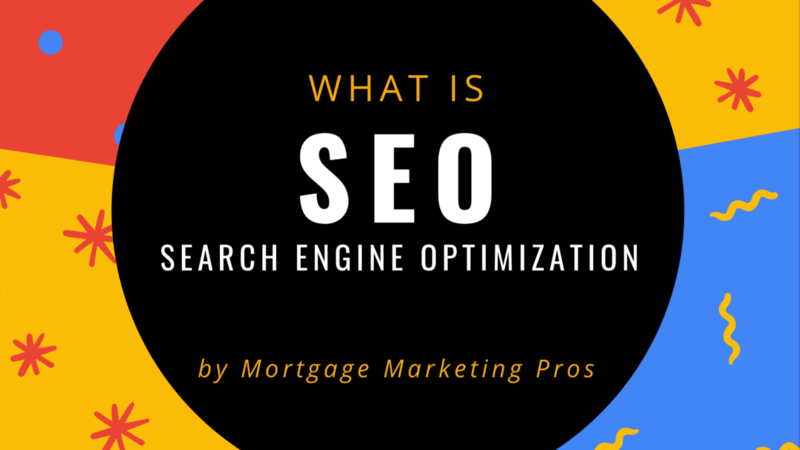 The search engines consider two main areas when determining what your website is about and how to prioritize it.